MCLAB offers a fast and professional sequencing service for your valuable monoclonal antibodies. We can sequence from any antibody producing cell line with a service that can be tailored to your requirements for quality control, patent applications, antibody engineering and drug development. 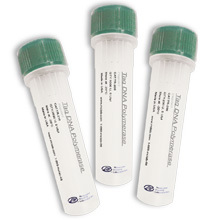 Total RNA will be extracted and purified from the hybridoma cell pellet. The quality of the total RNA will be assayed on the Agilent Bioanalyzer 2100. Total RNA will be transcribed into cDNA using either an Oligo(dT) or a gene-specific anti-sense primer. Specific murine and human constant domain primers can be used to determine the isotype of the antibody. 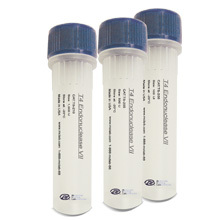 Degenerate VH and VL primers are used to amplify the variable domains from the cDNA. 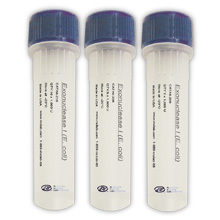 For 5'RACE, our proprietary adaptor is added to the 3' end of the cDNA. The heavy and light chains can now be amplified with our proprietary adaptor (sense primer) and a gene specific (CH/CL, reverse primer). 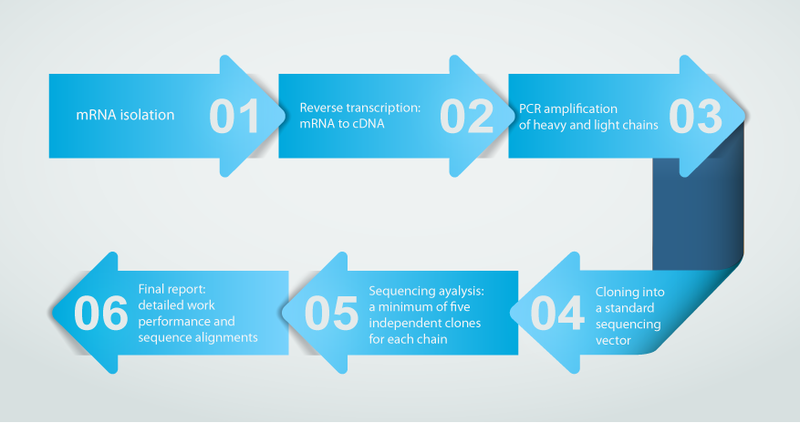 PCR products will include the sequence of the signal peptide, variable domains and constant domains up to the reverse primer. The PCR products will be gel purified to clone into a sequencing vector for sequencing. As a standard, we will sequence a minimum of 12 independent clones for each chain. A detailed report is produced on the work performed which includes the sequence alignments of the heavy and light chains and is e-mailed to the client.